Previous engagements include the following roles at the Metropolitan Opera: Mime in Siegfried and Das Rheingold (conducted by Fabio Luisi); Maletestino in Francesca da Rimini; the Witch in Hänsel und Gretel; and Chairman Mao in Nixon in China (composed and conducted by John Adams). He also recently performed the Jailer/Inquisitor in Il Prigionero at the Teatro Liceu in Barcelona; Herod in Salome with Dallas Opera; Old Man Marshall in Anna Nicole at BAM in New York City; Alviano in Die Gezeichneten, Dr. Caius in Falstaff, and Begearss in The Ghosts of Versailles at Los Angeles Opera; Luigi in Il Tabarro and Canio in I Pagliacci at Opera Theater of St Louis; Mime in Siegfried and Loge in Das Rheingold at Teatre de la Maestranza in Seville; Don Ignacio in Of Love and Other Demons at Opéra National du Rhin in Strasbourg (composed and conducted by Peter Eötvös); Mime in Das Rheingold at Teatro Massimo Palermo; Herodes in Salome at Teatro Comunale di Bologna, Teatro Verdi in Trieste and Torino; the title role in Zemlinsky’s Der König Kandaules at the Volksoper in Vienna; Der Hauptman in Wozzeck and Herod in Salome at the Opera Festival of Santa Fe; Don Basilio in Le Nozze di Figaro with Los Angeles Opera; Wilmer McLean / J. Edgar Hoover in Appomattox at Washington National Opera; Herod in Salome at the Pittsburgh Opera; and Aesgisth in Elektra, Emperor Altoum in Turandot and Guillot Morfontaine in Manon with the San Francisco Opera. Upcoming roles include Aegisth in Elektra with the Lyric Opera of Chicago, as well as other engagements with the Dallas Opera, San Francisco Opera and a return to Lyric Opera of Chicago. Mr. Brubaker’s performance as Chairman Mao in the Metropolitan Opera production of Nixon in China, conducted by the composer, John Adams, was recently released on DVD. 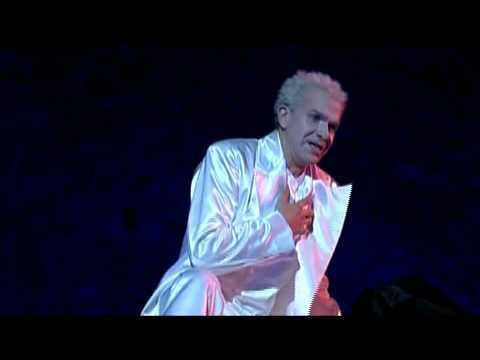 He also appears on DVD as Count Pierre Bezukhov in War and Peace with the Opéra National de Paris, directed by Francesca Zambello (available on TDK); as Alviano Salvago in Franz Schreker’s Die Gezeichneten from the Salzburg Festival, directed by Nikolaus Lehnhoff and conducted by Kent Nagano; and as Golitzin in Khovanshchina at the Gran Teatre del Liceu in Barcelona. 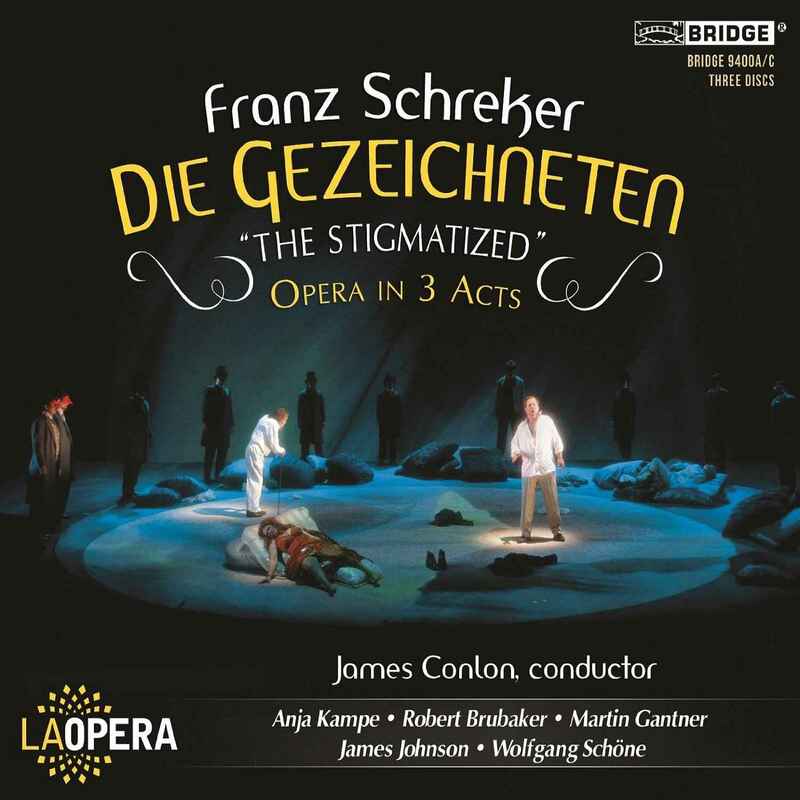 Bridge Records label also recently released a CD recording of the Los Angeles Opera production of Die Gezeichneten, starring Mr. Brubaker in the role of Alviano, and conducted by James Conlon. He can also be heard on CD in the title role of Der König Kandaules from the Salzburg Festival, conducted by Kent Nagano and available on Andante Records; Gregor in The Makropulos Case, conducted by Sir Charles Mackerras; Boris in Katya Kabanova conducted by Carlo Rizzi on Chandos Records; and on Naxos American Classics’ recording of Avodat Shabbat by Herman Berlinski, conducted by Gerard Schwartz, and Yizkor Requiem, conducted by Sir Neville Marriner. Other career highlights include Mime in Siegfried at the Metropolitan Opera (conducted by James Levine and broadcast internationally); Mephistopheles in the Metropolitan Opera’s premiere of Busoni’s Doktor Faust; Golitsin in Khovanshchina at the Metropolitan Opera, Opéra National de Paris, Maggio Musicale Fiorentino and Gran Teatre del Liceu in Barcelona; Albert Gregor in The Makropulos Case at the Metropolitan Opera opposite Catherine Malfitano, and the same role at Houston Grand Opera and English National Opera, where it was also recorded for Chandos Records with Sir Charles Mackerras. He also performed Bacchus in Ariadne auf Naxos at Covent Garden on opening night of Antonio Pappano’s first season as music director; the title role in Peter Grimes with the English National Opera and at Aldeburgh, the Canadian Opera Company, and Teatro Municipal de Santiago; Guido Bardi in Zemlinsky’s Eine Florentinische Tragödie with James Conlon conducting; and both Aegisth in Elektra, and Herodes in Salome at Teatro alla Scala. He made his Glyndebourne Festival debut singing his first Laca in a revival of Nicholas Lehnhoff’s acclaimed production of Janácek’s Jenufa, followed by the same role for his Dallas Opera debut; he also performed the title role in Zemlinsky’s Der Zwerg at the Opéra National de Paris and Teatro dell’Opera di Roma; Edward Fairfax Vere in Billy Budd at Teatro Carlo Felice in Genoa; and Jimmy Mahoney in The Rise and Fall of the City of Mahagonny at Deutsche Oper Berlin. Mr. Brubaker, a Mannheim, Pennsylvania native, received his degree from the Hartt College of Music in Hartford, where he studied with David Ray Smith. 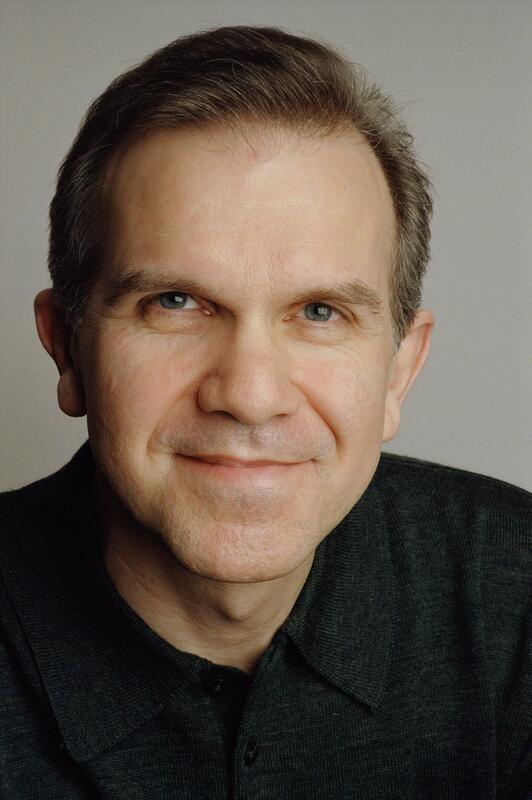 He was recently chosen for the Hartt School 2013 Alumni of the Year Award.